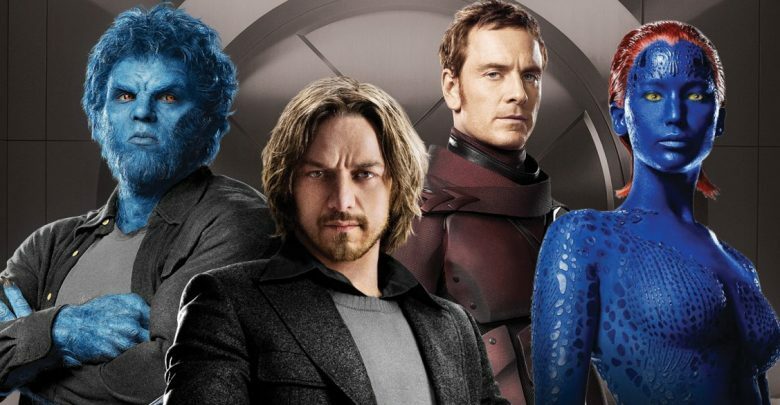 The X-Men Universe has come a long way from sloppy X-Men: Apocalypse to much-anticipated X-Men: Dark Phoenix. Despite a stellar cast and massive set pieces, critics and audience slammed Apocalypse for destroying major comic-book super-villain who has a cult following. 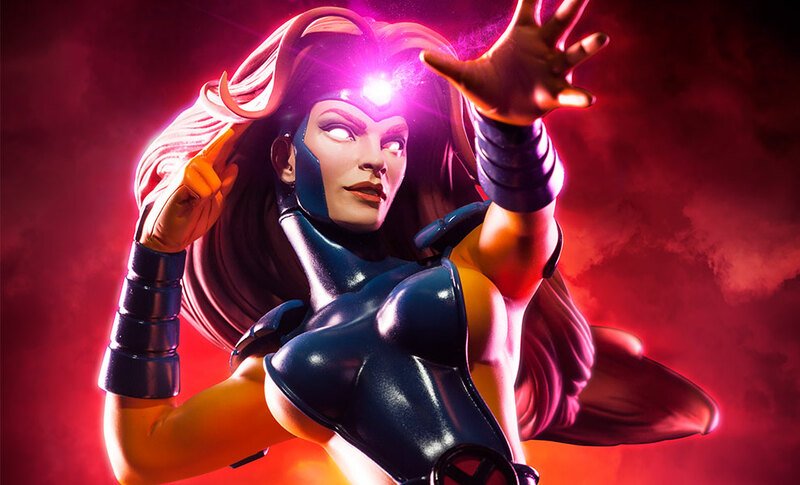 The X-Men fans are excited as the franchise is adapting one of the most iconic X-Men storylines ever conceived by Marvel comics. 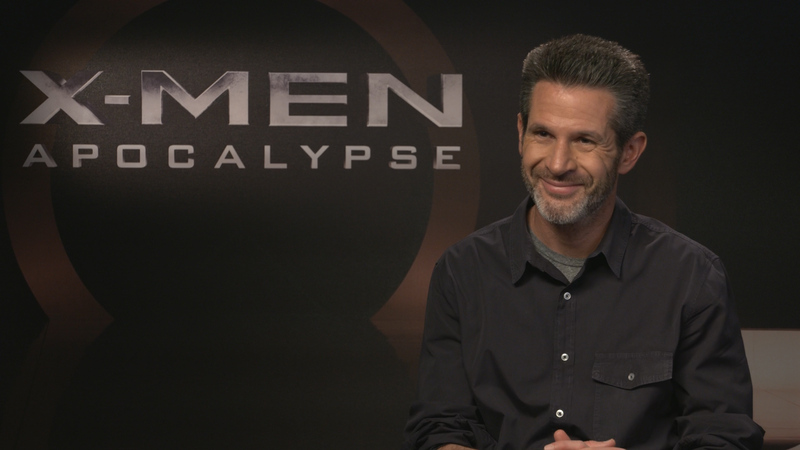 The movie will be directed by Simon Kinberg. He is making his debut in the X-Men universe and the script is adapted from Dark Phoenix comics written by Chris Claremont and John Byrne. The movie is set in the 1990’s along the lines of a prequel trilogy format where each movie will be decade apart. In 1976, an acclaimed X-Men writer Chris Claremont who wrote ‘Phoenix Saga’ centered around Jean Grey. The underlying idea is to create a first female cosmic superhero who could be brought into X-Men universe. 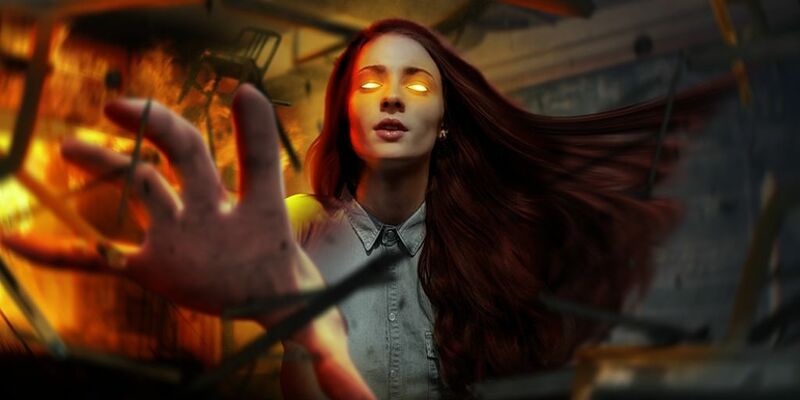 In the comic-book plot which will be adapted into the big screen, Jean Grey got almost killed due to enormous exposure to radiation, as a result, she transformed into something dark. Later, she donned the mantle of fire and destroyed and dethroned the alien emperor. She merged with Phoenix force, became so powerful that could literally hold entire timelines in her hands. She destroyed Apocalypse as if it was nothing in front of her. 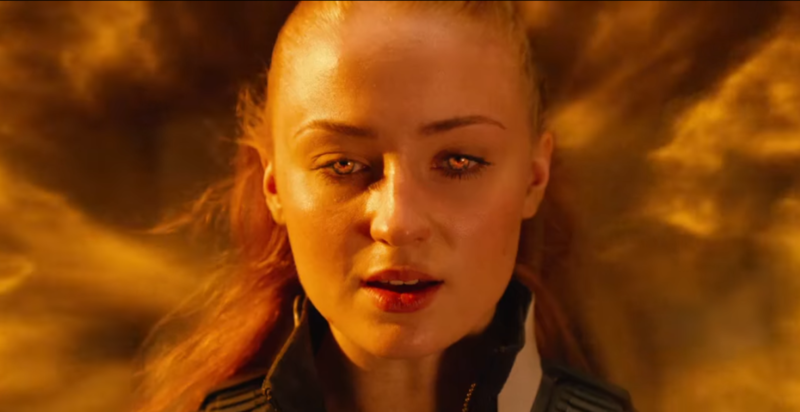 And in a shocking turn of events, she turned on X-Men, swallowed an entire star, began slaughtering people by the millions and thus the name Dark Phoenix. Many other powerful mutants such as Mystique, Prof. Xavier, Magneto, Beast etc. are returning to reprise their roles. 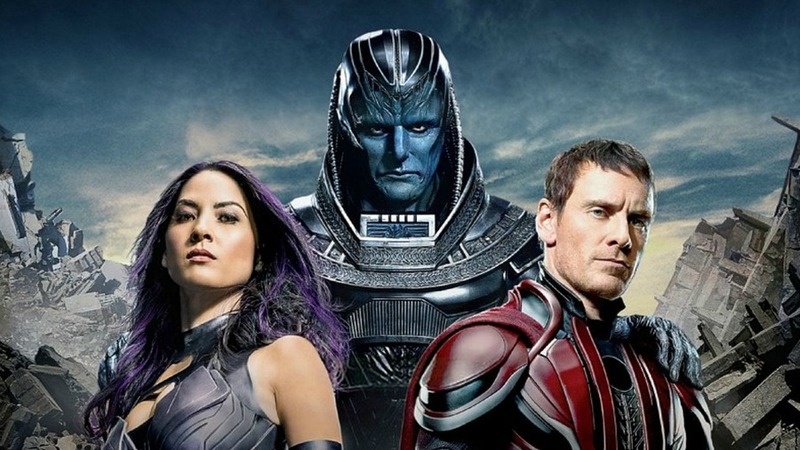 In addition to them, Evan Peters who plays Quick Silver and Olivia Munn as Psylocke are confirmed to join the cast. 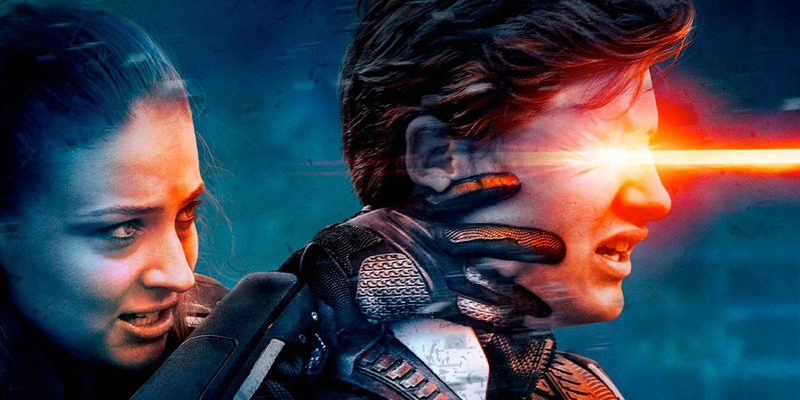 Further, Tye Sheridan (who played young Cyclops in X-Men: Apocalypse) will be coming back wearing a new classic visor which was originally worn by James Marsden in X-Men 2 but with a smaller design. The new visor suggests that he would have better control of his powers as 9 years have passed after the events of Apocalypse. 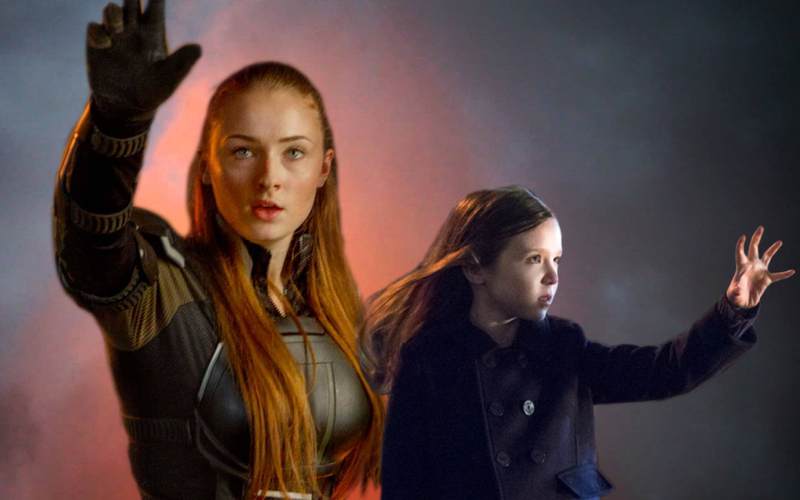 Moreover, the IMDB page for the movie has been updated and now include the name of Summer Fontana who will be playing a younger version of Jean Grey (who is already a younger version of an older Jean Grey). She is an eight-year-old actress who is well-known for playing Hope Mikaelson/Hollow on the CW’s The Originals. This is a plot device to set the stage for another X-Men series where young versions of the X-Men: First Class mutants will be featured which is just awesome. 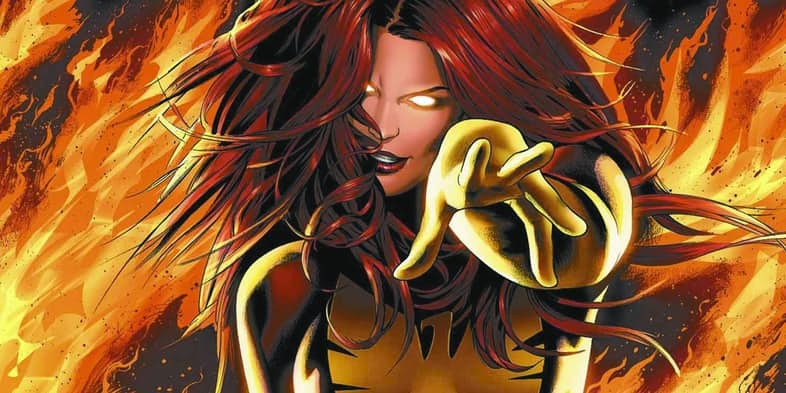 A new report suggested that director Simon Kinberg is planning to show an entire range of Phoenix powers in the movie. This will definitely result in a catastrophe as Jean’s powers are uncontrollable once she merges with Phoenix force. Moreover, there is a possible death scene of a major mutant who will likely die in the process. We don’t know who will die but Beast seems the most disposable, but a case could be made that all four could die at the hands of Jean going rogue. 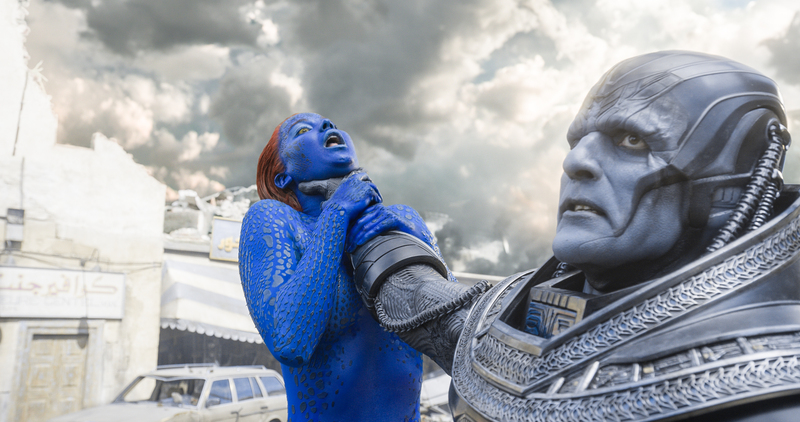 X-Men movies have shown in the past that they are not afraid to kill off big characters. 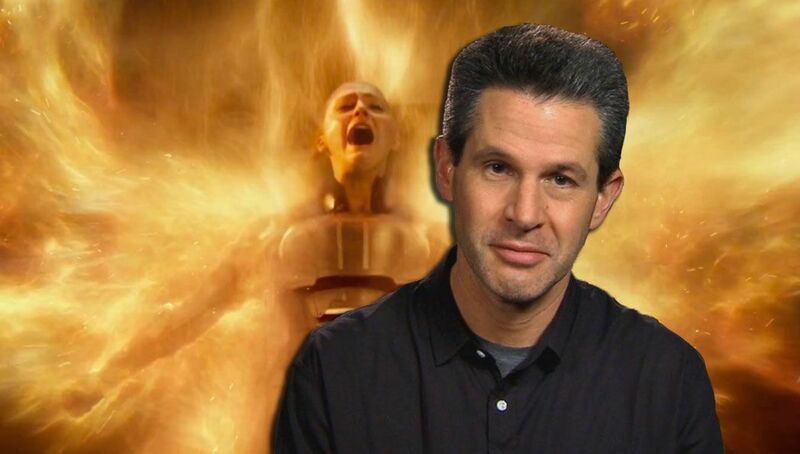 “Our source told us that Kinberg is going to show us exactly how powerful Jean is and is willing to do it at the expense of one of the actors who has been with the franchise since the beginning. 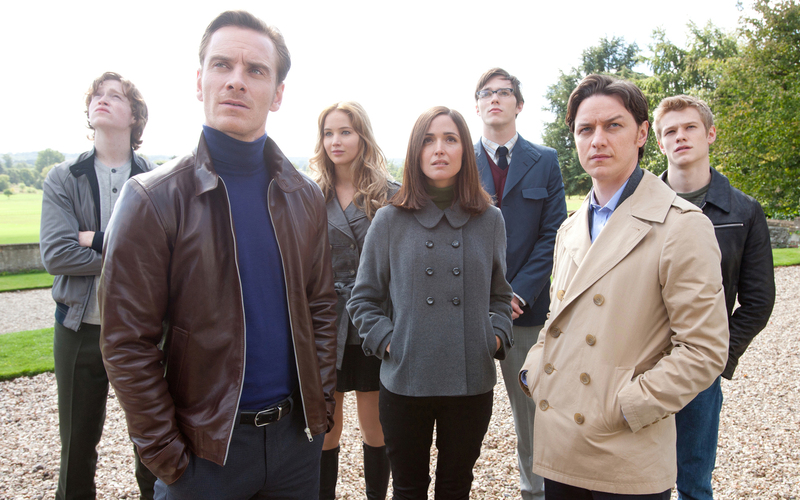 Currently, that’s the younger versions of Magneto, Professor X, Mystique and Beast from the X-Men: First Class reboot”. The first look at “Dark Phoenix” confirmed the iconic location from X-Men comics i.e Genosha where Magneto is living after separating from Prof. X & Co. 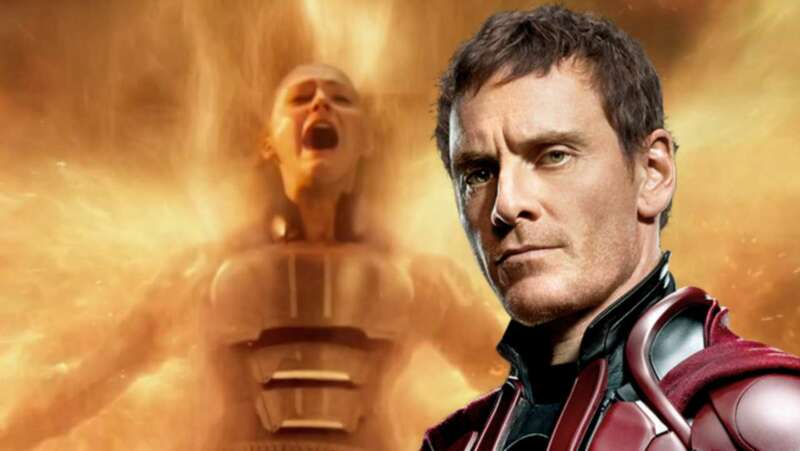 The Magneto-Jean relationship will be akin to Magneto-Mystique from the previous films. He will first celebrate the power of ‘Dark Phoenix’ and later it will turn out to be a deadly mistake on his part. 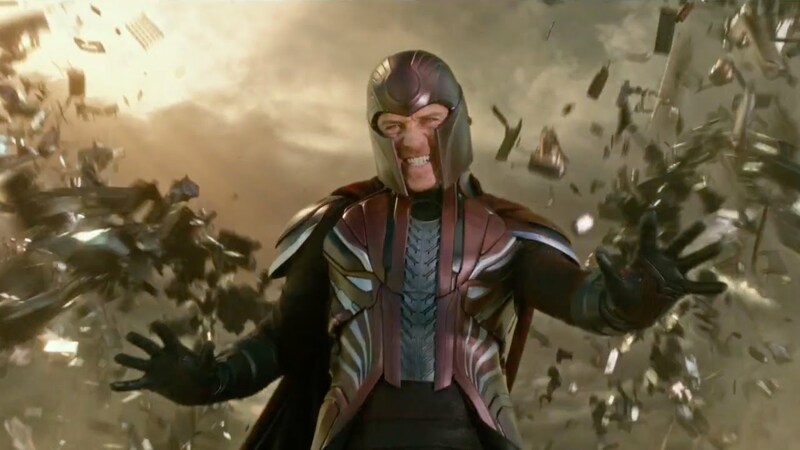 Fans thought that it would be shockingly awesome if Magneto ends up in a grave. 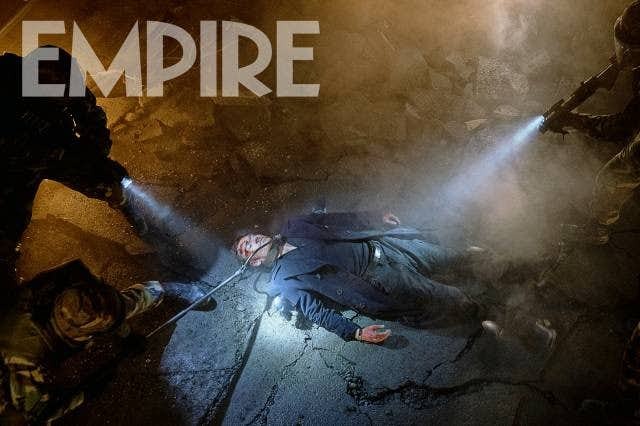 Guess what, the new issue of Empire magazine contained a 3-page feature on X-Men: Dark Phoenix and there is an image of Michael Fassbender’s character Magneto beaten down and lying on the floor. 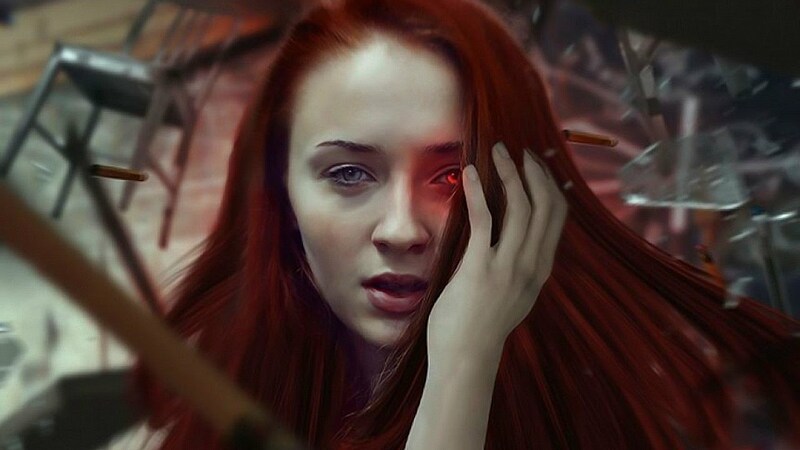 It is possible that after realizing how much of a deadly threat ‘Dark Phoenix’ really is, he will be leading a group of dangerous mutants at the island of Genosha which made him a high-value target. “Mystique, Beast, Storm, Nightcrawler and the rest of the X-Men spring into action when a malevolent, power-hungry force threatens to overtake Jean Grey’s mind”. 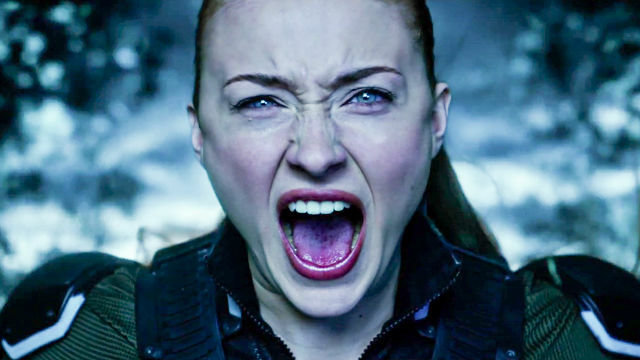 Further, it has been confirmed that the X-Men: Dark Phoenix is bringing back the “danger room”. It was last featured in X-Men: Apocalypse final scene where Mystique and Beast were training young mutants including Cyclops, Storm, Jean Grey, Nightcrawler, Quicksilver. 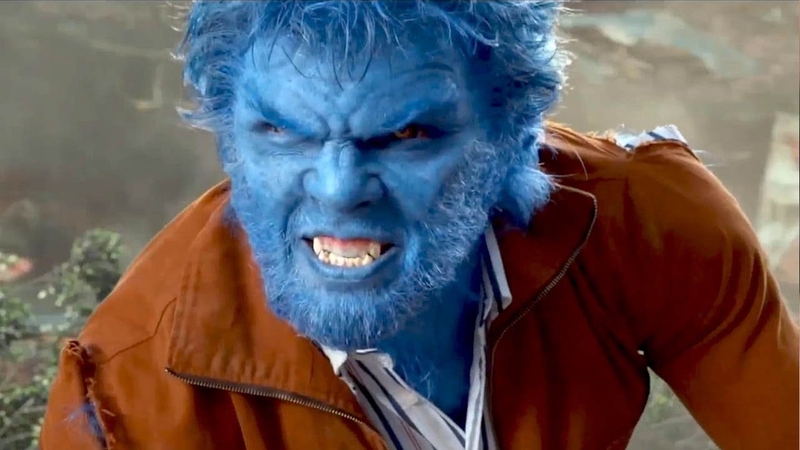 Also, in 2006’s X-Men: The Last Stand, the danger room was seen but in a different avatar. The details are unknown but it would be interesting to watch it again. Well, we can’t wait to see this one. The movie is slated to release on Nov 2, 2018.